We are currently looking to recover "out of pocket" costs from our most recent time in Kenya and Ethiopia (it wasn't much, but would be nice to recover) before looking to cover administrative/operations costs for the year ahead, making an official application for non-profit status, and, finally, looking at how we can do the most good together with our partner communities. No amount is too small. The cost of your morning coffee would go a long way! 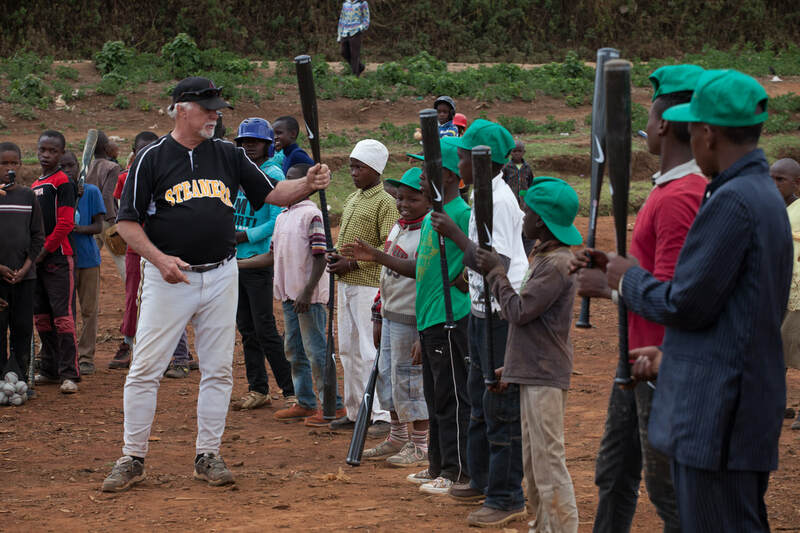 We are currently booking spaces for a safari + baseball trip in Kenya, July 2019. Your trip will help support youth baseball development in Kenya; your experience will help show the world what Kenya baseball has to offer. Join us for 2+ days of baseball and 6+ days of premium wildlife conservation safari! *Trip may be limited to 6 spots. Please inquire early to ensure your space! World Baseball Project is seeking sponsorship from individuals or companies who believe in and align with our Mission. Please contact us regarding sponsorship opportunities. We look forward to hearing from you! While we plan to offer formal volunteer itineraries in the near future, we currently only do so upon request. Please send us a message expressing your interest. We would love to hear from you!